Umango Announces Partnership with ecoprintQ | Industry Analysts, Inc.
San Francisco, CA. Umango announced today that it signed an agreement with ecoprintQ, INC (ecoprintQ) as an American regional distributor of the Umango products Umango Convert and Umango Extract. The deal signifies the expansion of Umango’s global coverage and expansion of geographical coverage by leveraging ecoprintQ’s existing long-term reseller relationships in the region. 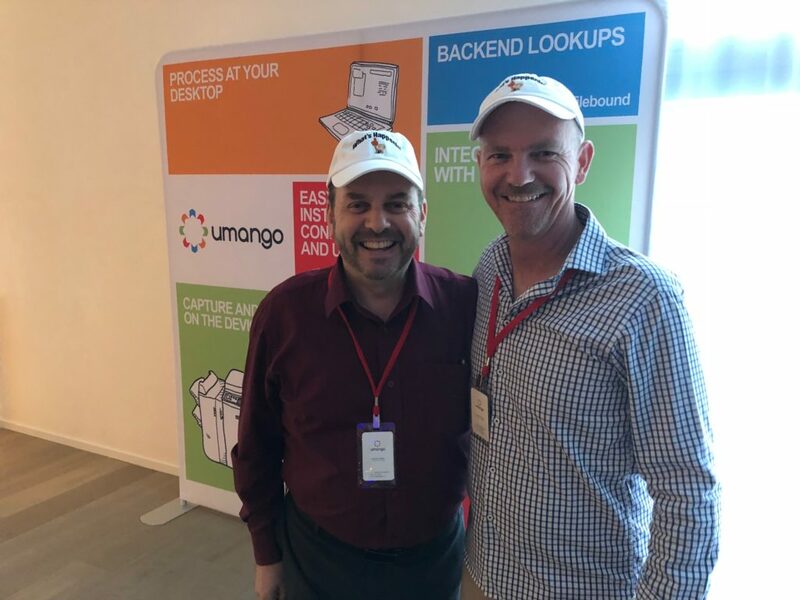 As a distributor of Umango products, ecoprintQ will be Umango’s regional marketing partner for North and South America with an emphasis on leveraging on their extensive relationships in the MFD segment and provide pre and post-sales support to their existing reseller base. ecoprintQ will strengthen existing solutions by offering powerful, flexible Umango capture and conversion solutions to their channel partners. Umango’s integration with the touch screen of supported MFDs (photocopiers) enables a compelling value-add to MFDs and desktop scanners. With features including data capture, validation on the MFD, tablet, mobile and web browser and file format conversion solutions, Umango is flexible in its ability to export into virtually any back-office system. ” At ecoprintQ we believe in making a difference in people’s lives by delivering powerful but flexible products and services to the customers, partners, and resellers that we serve.” stated ecoprintQ’s VP of Sales, Alfredo Milanes. ecoprintQ pilots unprecedented Customer Service entrenched in dynamic Technical support for today’s Print-Scan-Fax-Copy Management Applications. ecoprintQ is a bi-lingual organization with over a decade of extrapolating market resources, multifaceted leader with a vast experience in management solutions addressing your growing technology needs. For more information visit www.ecoprintq.com. Umango are global leaders in the development of document scanning, file conversion and imaging software. Umango’s software solutions provide a unique offering to the imaging industry by delivering powerful and feature rich applications that remain easy to install, configure and use. Their products are delivered and supported through a global channel of distributors and dealer partners. For more information visit www.umango.com. This entry was posted in ecoprintQ, Umango and tagged ecoprintQ, Umango by IA Staff. Bookmark the permalink.